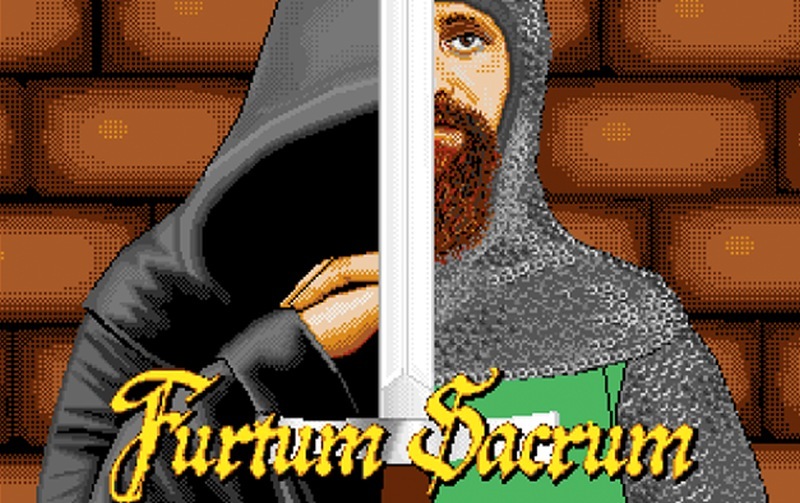 Another day another homebrew release and this time it's for the Amiga and called ' Furtum Sacrum '. Developed by Amigawave, this Adventure demo takes us back to the Middle Ages, to a time of the pilgrimage in the Northwest of Spain, where monasteries are flourishing and people are offering services to pilgrims. In exchange for alms they also have their own sources of funding which includes their crops. To coincide with this historic news of the past, the developers have made available a Spanish demo with an English demo soon. In regards to the specifications needed to play the demo, you'll need an Amiga with at least 1MB of ram. But it does not require an installation on your hard disk, so floppy users will feel right at home.